Anthony Rapp alleges Kevin Spacey made sexual advances when he was underage. 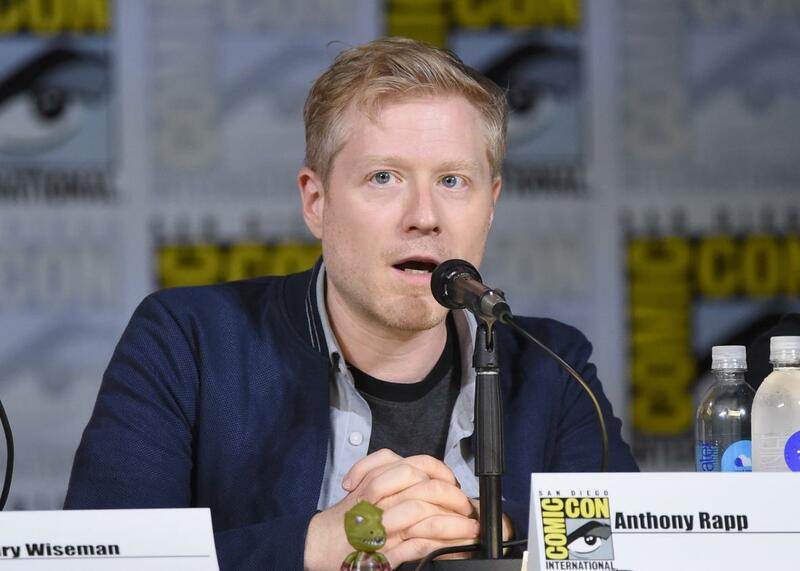 Anthony Rapp attends a Star Trek: Discovery panel during Comic-Con 2017 in San Diego. He was trying to seduce me. I don’t know if I would have used that language. But I was aware that he was trying to get with me sexually. Part of what allowed the Harvey situation to occur was that there was this witting and unwitting conspiracy of silence. The only way these things can continue is if there’s no attention being paid to it, if it’s getting forgotten. … There’s so much more openness about talking about these issues, and so many people are coming forward and sharing their stories. The oxygen in the room is there for us to really do something about it. It was that thing that I’ve always wondered over these years: Does he remember? Does he know who I am? Does he have any recollection? Is there any feeling about what happened? Does he regret it? I don’t know anything about what his relationship is to what happened. He looked at me, and I thought I saw some form of recognition, and I quickly looked away. I passed him and went out the door.